I have not been posting since almost a year now, call it a hiatus or pursuing different paths. 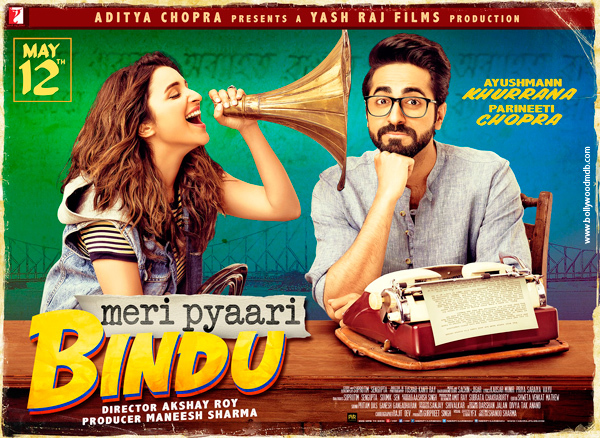 Happy to update you all about my maiden costume design project for Parineeti Chopra in Meri Pyaari Bindu. I have been getting great feedback on how good she is looking and her complete transformation; but also a bit of backlash about how contemprory the styling is instead of it looking era appropriate. I accept all the criticism and appreciation for the same. Hope you get to watch it while its still playing on the screens. 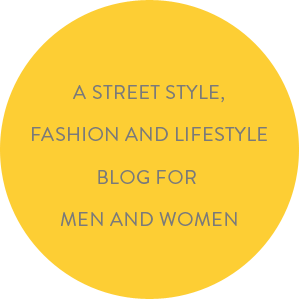 Meanwhile here's a link to the esteemed Pinkvilla Review.